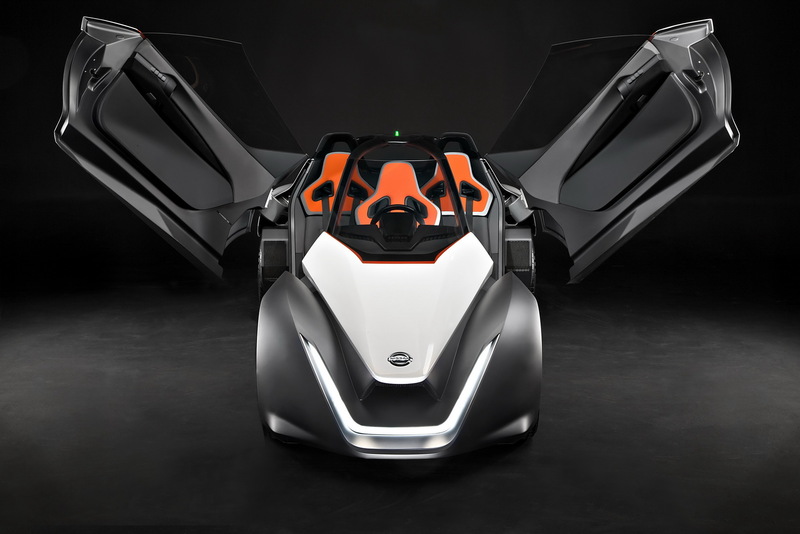 If you were fond of Nissan’s DeltaWing race car, you should check the newly unveiled BladeGlider. 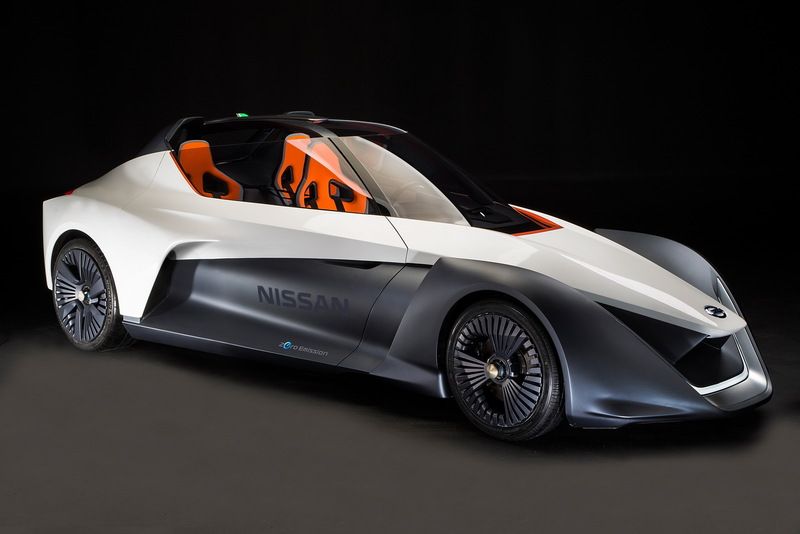 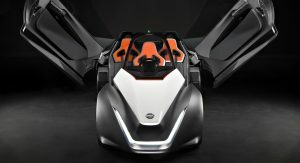 The radical vehicle is getting closer to series production, as Nissan unveils a working prototype that combines zero-emissions with high-performance in a revolutionary sports design. 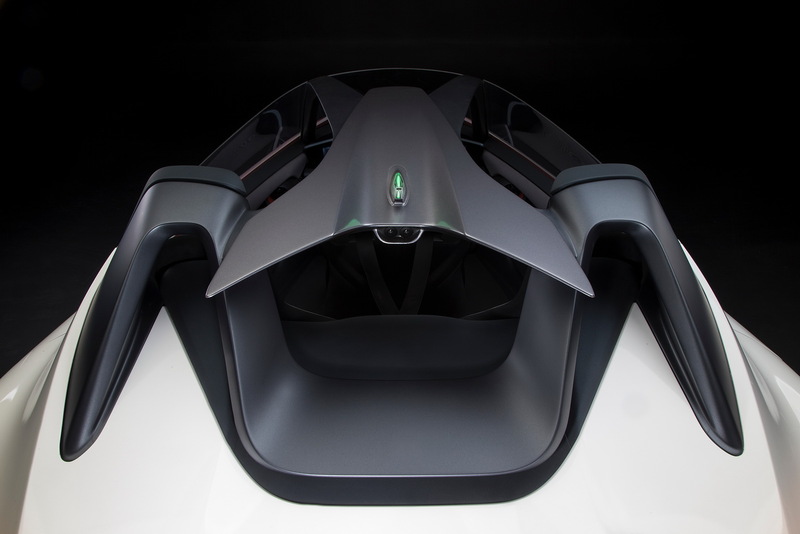 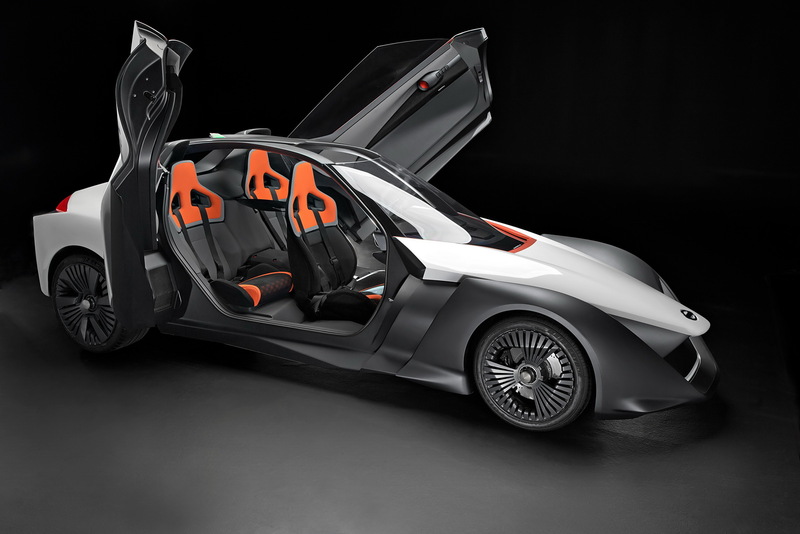 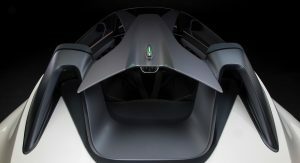 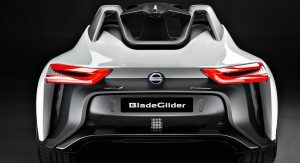 The new version is an evolution of the original 2013 BladeGlider Concept, previewed at the Tokyo Motor Show the same year. 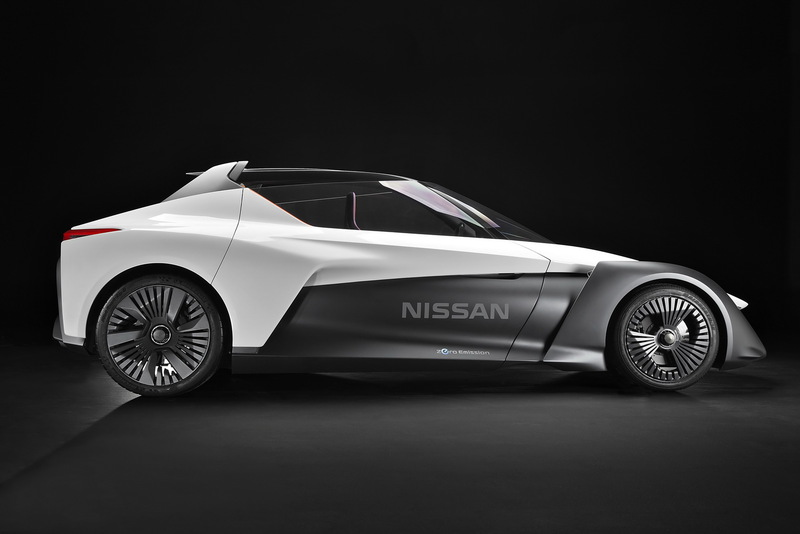 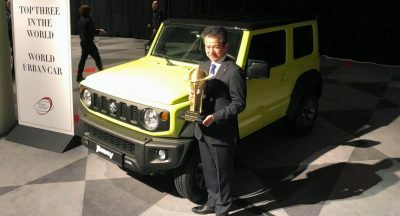 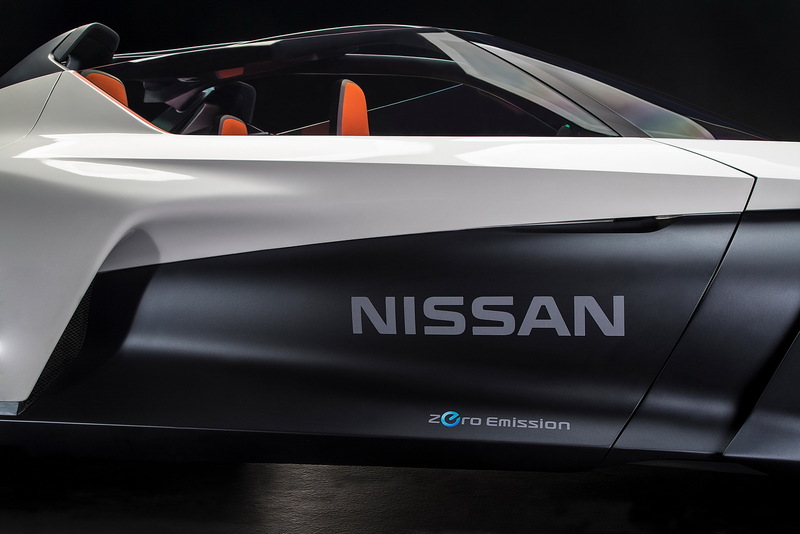 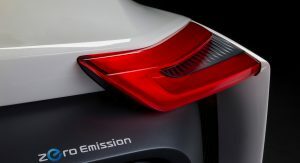 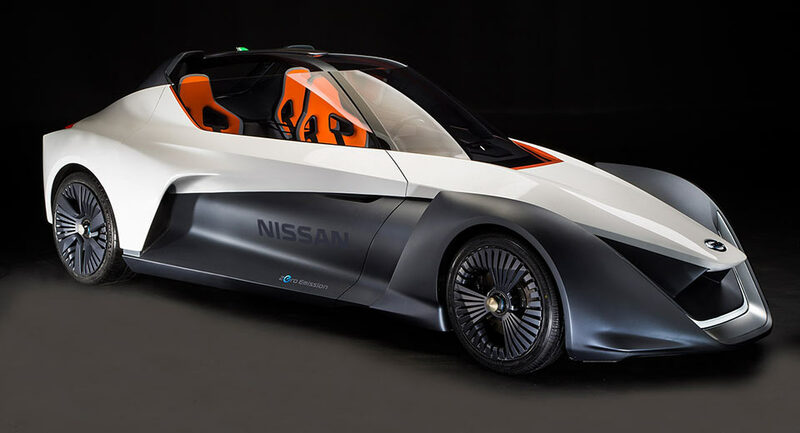 Nissan’ engineers have worked for two years, refining the vehicle’s design and engineering, evolving it into an advanced, agile, and efficient EV. 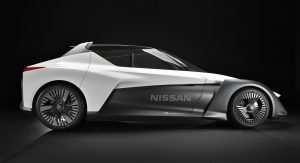 A car that would “glide”, thanks to its near-silent performance of its electric powertrain and aerodynamic shape, as Nissan puts it. 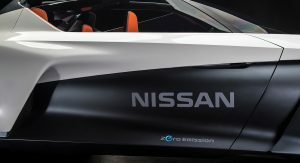 The demo models feature an advanced chassis configuration with a narrow front track and wider rear track for optimum aerodynamic efficiency, handling, and stability. 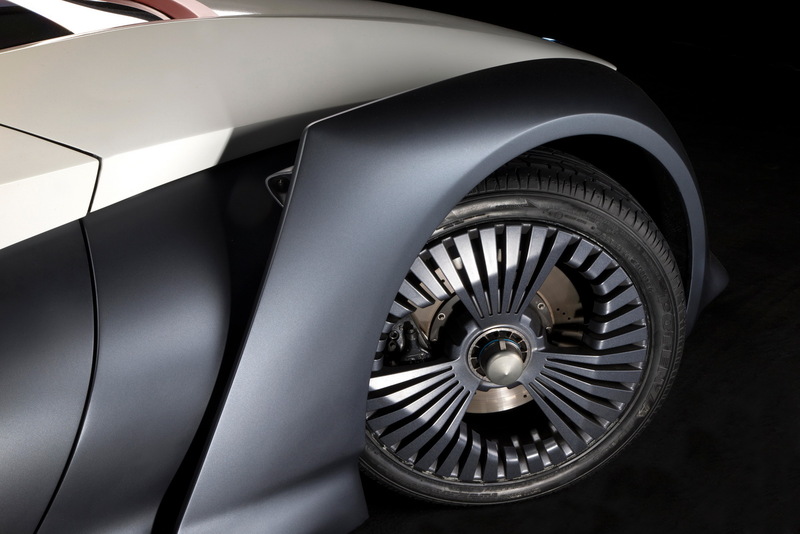 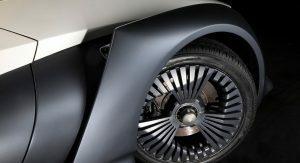 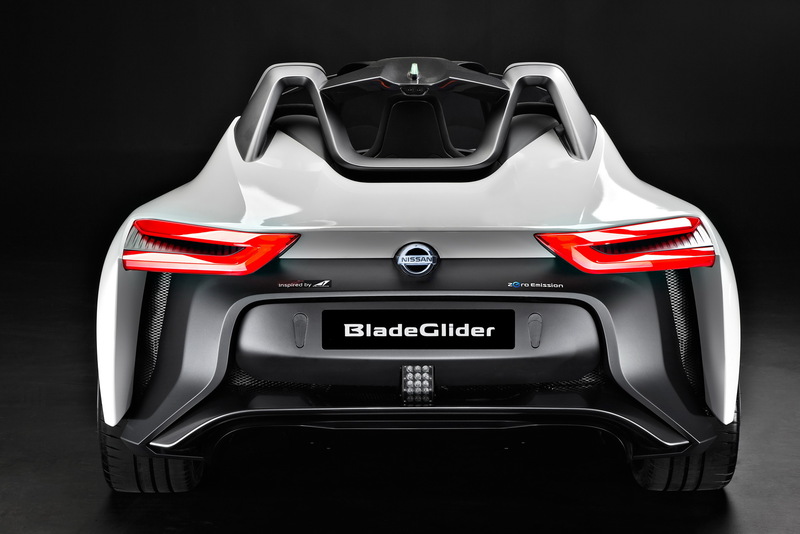 Only the rear wheels are responsible for putting the BladeGlider’s power on the asphalt, and each one has its own 130 kW motor. 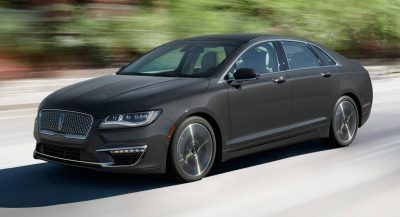 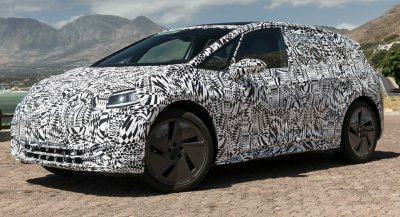 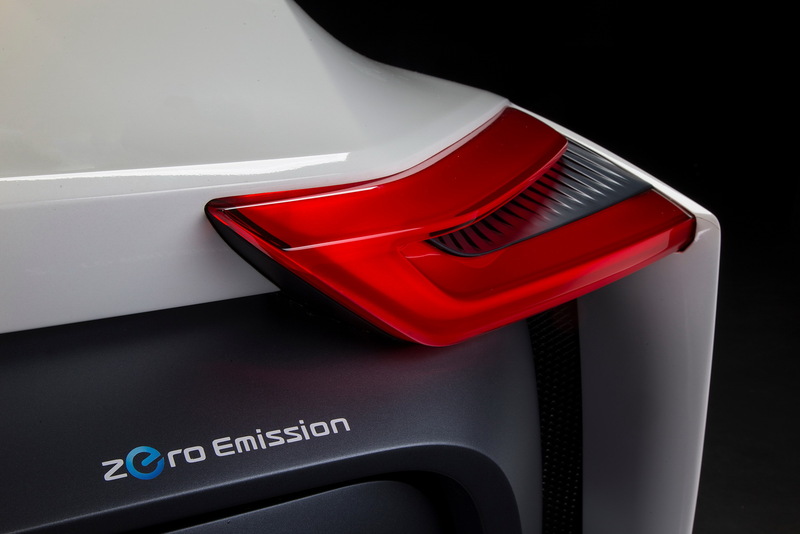 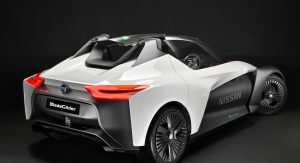 Supplying the juice is a high-performance, five-module lithium-ion 220kW battery pack with bespoke cooling, while a torque vectoring system keeps an eye on the car’s handling and corrects any form of unwanted oversteer. 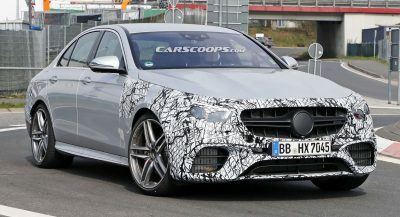 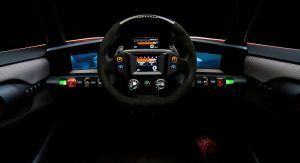 The latter was designed to improve the driving experience rather than govern it, even featuring three settings: off, agile and drift mode. 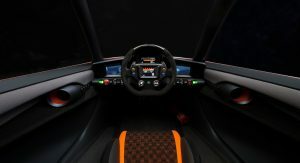 Total system output is 268 hp and 707 Nm (521 lb-ft) of torque, but since we’re talking about an electric car that weighs 1,300 kg (2,866 lbs), the acceleration from 0 to 100 km/h (62 mph) happens in less than five seconds. 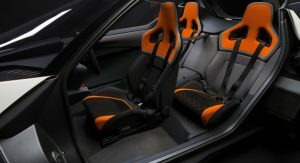 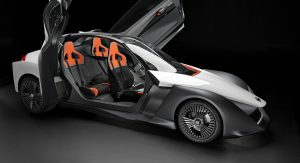 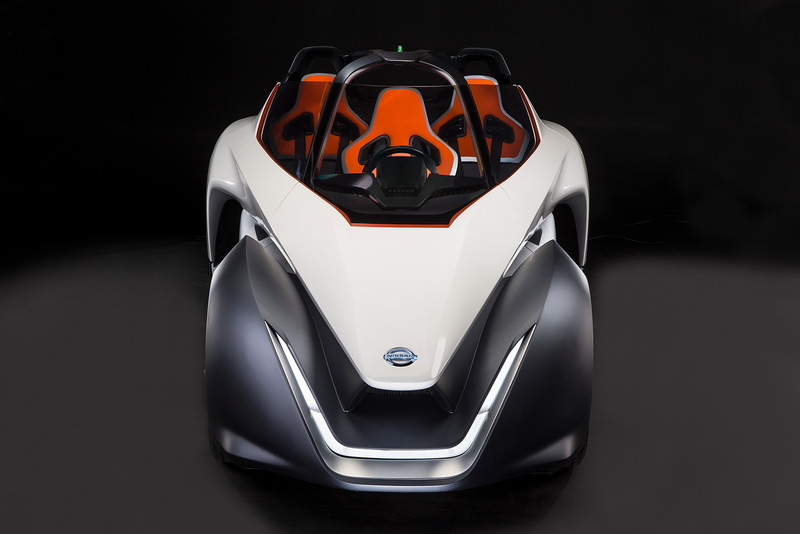 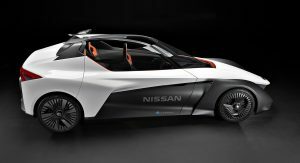 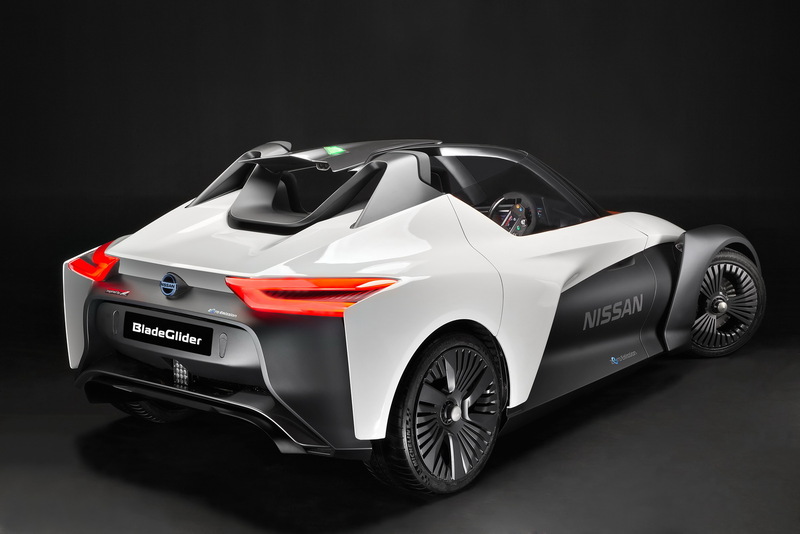 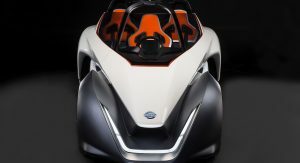 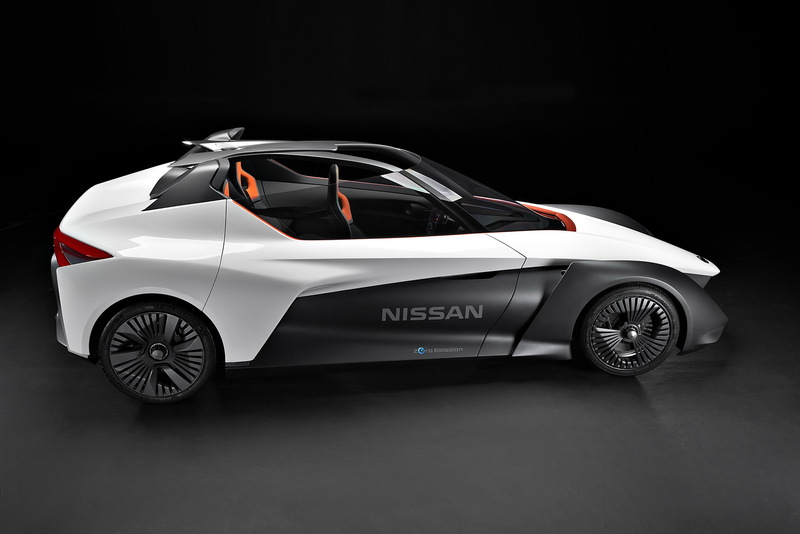 Nissan wanted the BladeGlider’s cabin to reflect its sporty intentions, that’s why it comes with a motorsport-inspired steering wheel, four-point safety harnesses, and grippy seats. 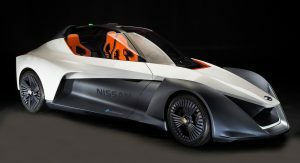 Two Nissan BladeGliders will be presented in Rio de Janeiro in August; one will be on static display in Rio while the second will be offering dynamic rides to media and VIPs.